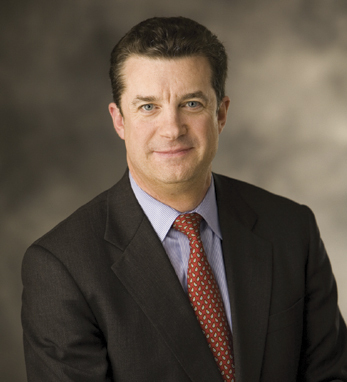 William J. Mullaney is president, U.S. Business for MetLife, Inc. Named to this position in 2009, Bill oversees all of MetLife’s insurance, retirement and corporate benefit funding businesses in the U.S. and serves 60 million retail and corporate customers. He was previously president, Institutional Business, which provided insurance and retirement benefits to employers of all sizes in the United States. He joined MetLife in 1982. Bill serves as a member of the board of directors for MetLife Auto & Home, MetLife Bank and MetLife Foundation. In 2011, he was chair of the National Child Labor Committee’s 25th Annual Lewis Hine Awards for Service to Children and Youth, which recognizes individuals dedicated to the health, education and well-being of young people. Bill was also the chairman of the New York Blood Center’s Volunteer Leadership Campaign from 2007 to 2009. He received a BA from the University of Pittsburgh, his MBA from Pace University and a chartered life underwriter designation from The American College. Bill is a first-generation Irish American whose parents hail from Roscommon and Cork. He is married with two children.